Service Desk - Daly Computers, Inc.
Daly’s Service Desk mission is to closely monitor all projects and assist in helping resolve any issues. Our team responds to hundreds of service requests every week from phone, email and our Client Portal. 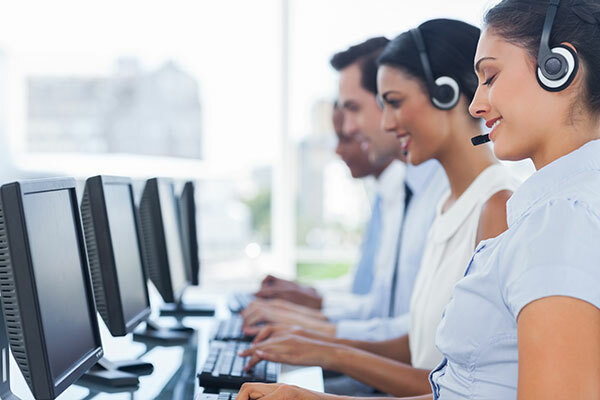 Our Service Desk is the first Tier in providing support to all of our customers.